Little League Softball® was established in 1974 and today 360,000 athletes participate on more than 24,000 softball teams in over 25 countries. Softball initially began with only two divisions, but now offers programs for girls ages 4 through 16. Every year, local Little Leagues enroll players within their boundaries to create teams and play a regular season against neighboring communities. In June, leagues/clubs have the opportunity to select and enter all-star teams to compete in the Little League International Tournament and potentially represent their country. 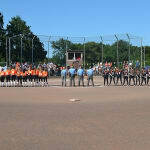 Little League Softball currently operates five tournament divisions as part of the International Tournament where teams must play to advance through Country, Region, and World Series tournaments. 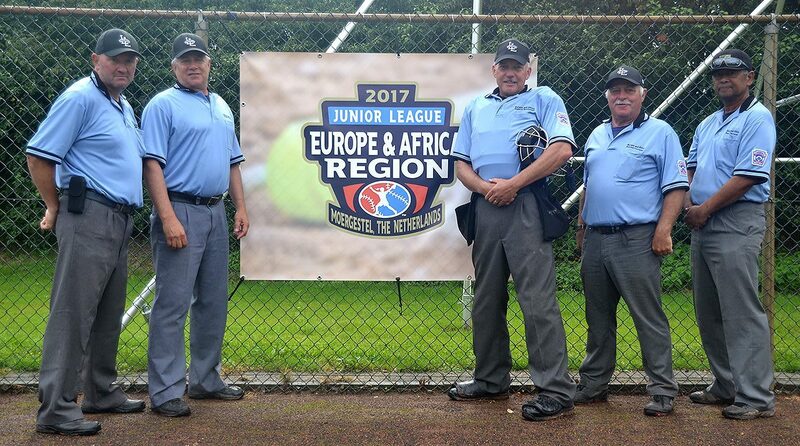 The Little League (10- to 12-) Europe & Africa Regional Softball tournament provides coaches and players with food and housing during the competition in Kutno. 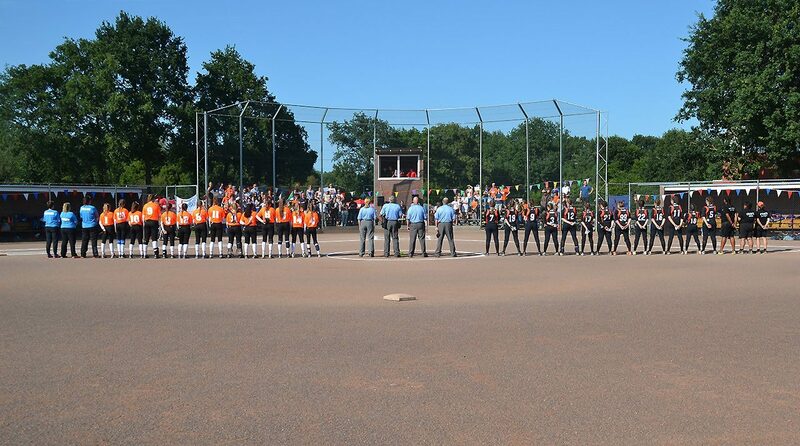 Three age divisions culminate at a Softball World Series where athletes will make lasting memories, create life-long friendships, compete against the best teams from nine US and International regions and one league will be crowned World Champions. In addition to each World Series championship televised internationally, the Little League and Senior League semi-finals are also broadcasted. Any club or team can affiliate with Little League and enjoy its many benefits for only $10 per team. While Little League partners with the ESF and national federations, Little League is a community-based program servicing local teams and is not a national team program. Registration with Little League does not obligate teams to play in International Tournament competition, but allows leagues/clubs additional participation and the ability to register for International Tournament play. Many leagues/clubs choose to focus on their local activities and enjoy Regular Season play only, under the umbrella of Little League. Either way, Little League offers many resources and benefits to clubs/teams across Europe & Africa. 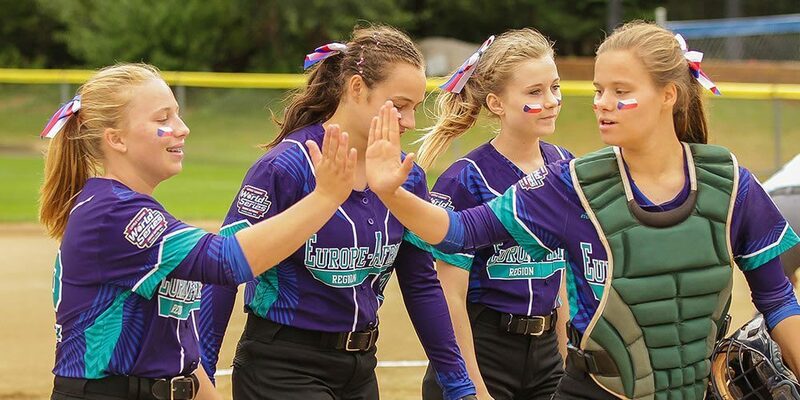 Aside from teaching the sport of softball, Little League prides itself on strengthening player self-esteem, promoting teamwork and sportsmanship, and developing leaders worldwide. To learn more about how your club can participate and grow with Little League, email Beata at b.kaszuba@llb.kutno.pl or call 011-48-24-254-4569. 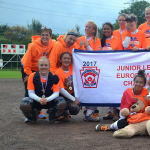 European Softball Federation (ESF) and Little League proudly partner to improve awareness of the game, increase educational opportunities for coaches and parents, and enhance player experiences at the local clubs and at international tournaments. 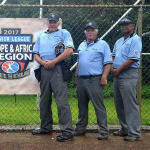 Little League also works to create rules that will help player development at the youngest ages and to ensure quality players at the older levels where rules closely align with international softball competition. 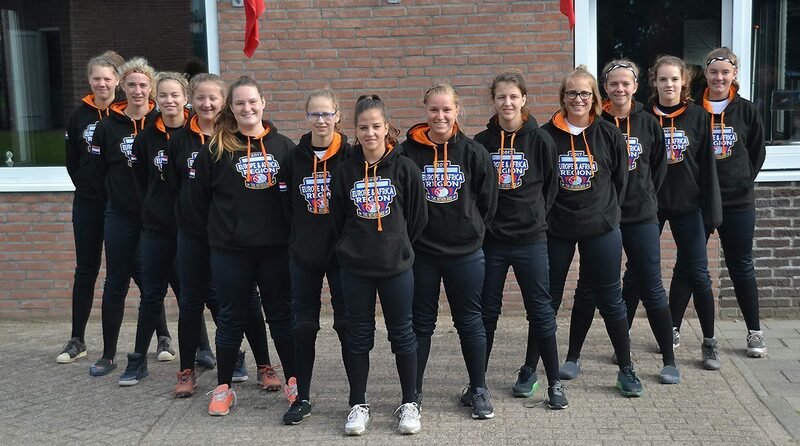 2018 Softball School Netherlands information coming soon! Winners of each division advance to 2018 Little League Softball World Series tournaments. 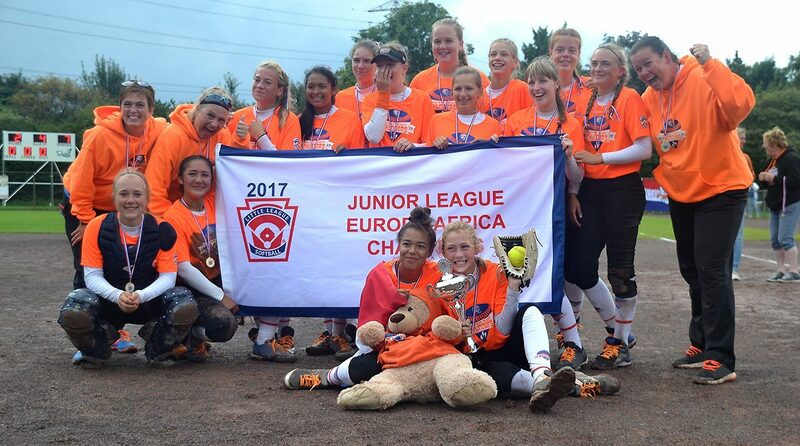 Little League International provides travel to and from the three Little League Softball World Series tournaments for all three Europe & Africa regional championship teams. Fill out a Tournament Umpire Request Form and submit it to your District Administrator by October 31. Your District Administrator will approve and forward your application to Regional Director for consideration. Your Regional Director will approve and forward your application to Little League International Headquarters in Williamsport, PA, USA.